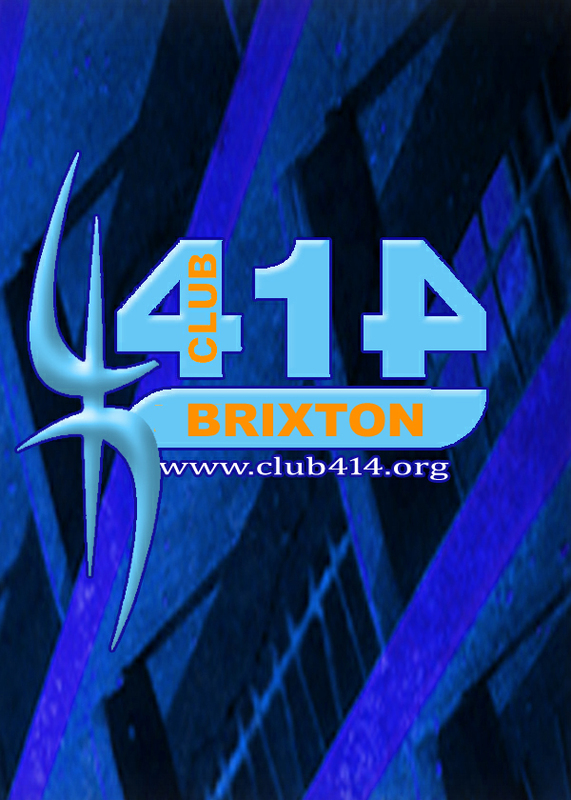 Club 414 – Club 414414 Coldharbour Lane, Brixton, SW9, 8LF. 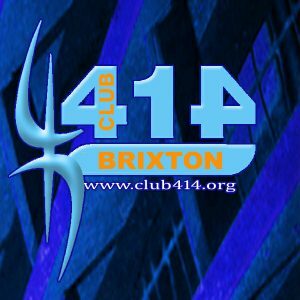 As the long bank holiday weekend is nearly upon us, what better way to get it started than to come on down to Club 414 in Brixton this Friday and let loose on the dance floor!! 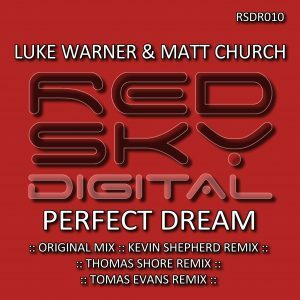 We have a selection of DJs lined up ready to give you the very best in Trance, Hard Trance and Hard House, so rest assured it will be a weekend to remember! Especially when you do it 414 style!! 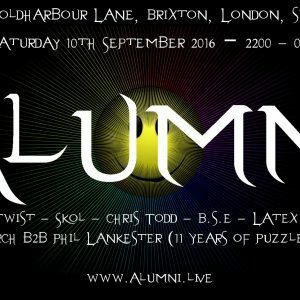 And if you need a little bit more persuasion then its FREE ENTRY BEFORE MIDNIGHT!! 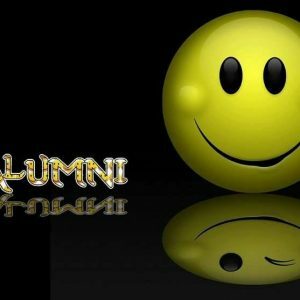 And for those who like to make the most of their night out then The Breakfast Club After Party will be starting from 7am till late and is also completely free if you are already in the club before 7am. We have special guest Bosha Williams joining us in the moring to keep us glued to the dance floor. Tube = Brixton (Victoria Line) Rail = Brixton mainline station.